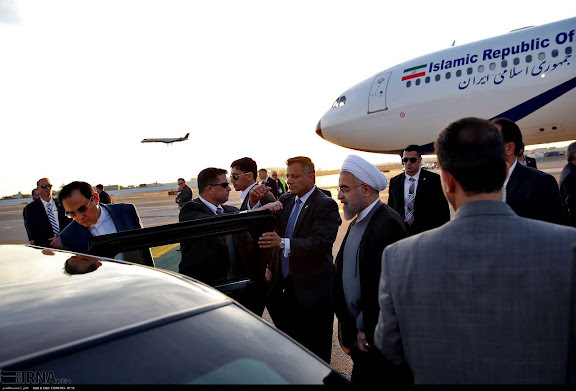 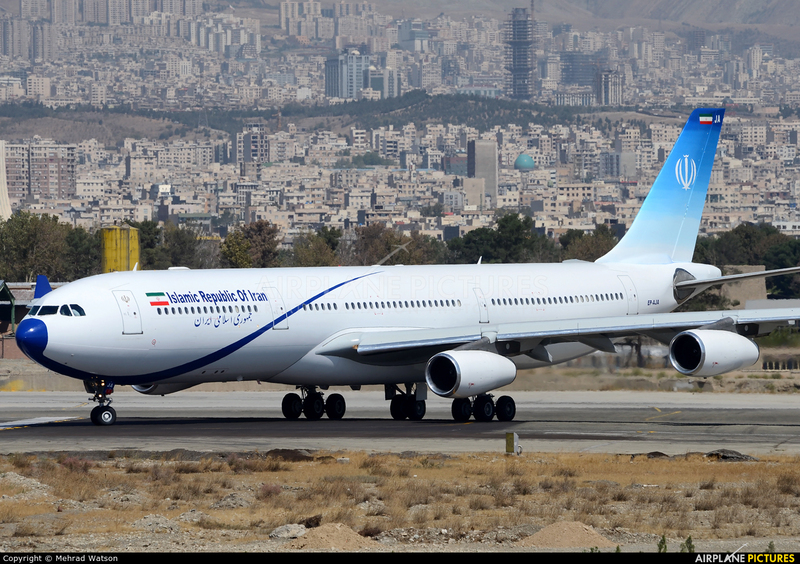 Livery painting complete, EP-AJA takes the Iranian delegation to New York for the annual United Nations General Assembly session. 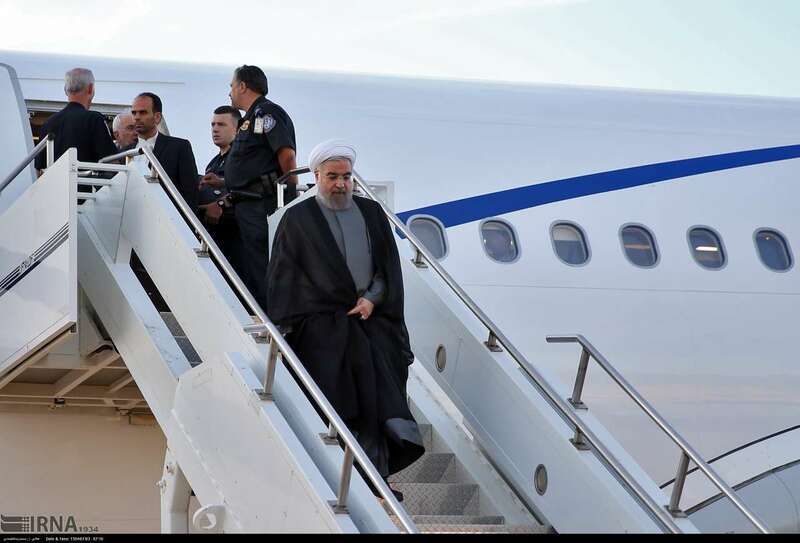 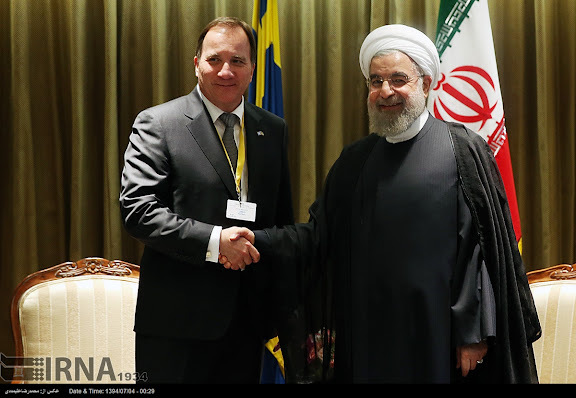 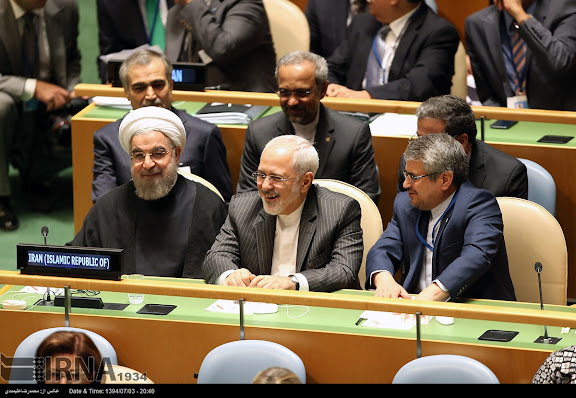 At the United Nations General Assembly on 25SEP15: President Hassan Rouhani, Foreign Minister Mohammad Javad Zarif and UN Representative Gholamali Khoshroo. 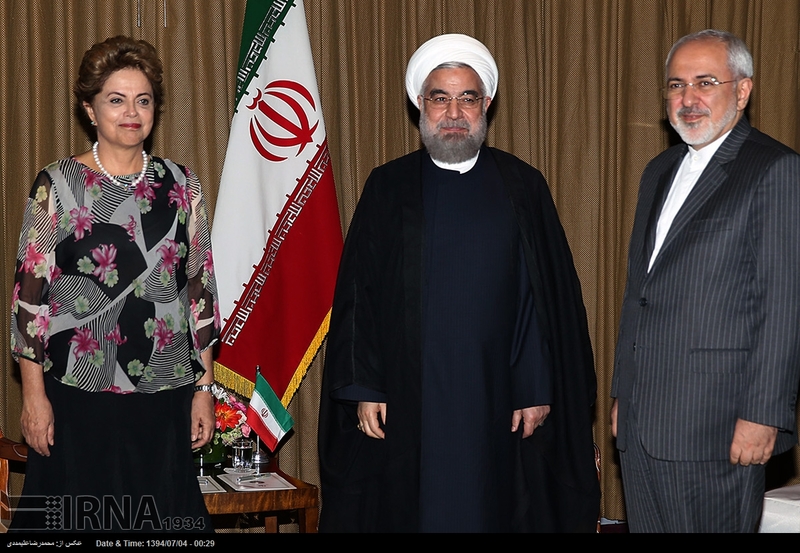 Brazilian President Dilma Rousseff with Iranian President Hassan Rouhani and Foreign Minister Mohammad Javad Zarif, on 25SEP15 at the United Nations.